British Cycling has today announced the retirement of one of its longest serving track sprinters, Matt Crampton, who has been a member of the Great Britain Cycling Team’s Olympic programmes for over thirteen years. 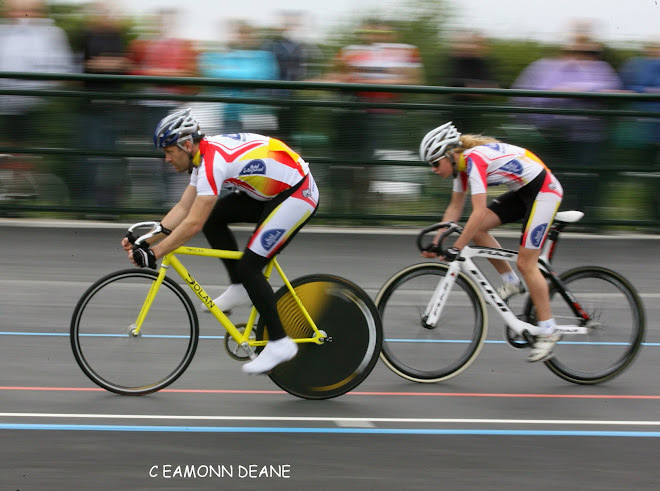 Since joining the Olympic Development Programme (as it was then known) in 2003, Crampton has enjoyed a successful cycling career winning medals at Commonwealth and World Cup level. During his years as a junior, he was crowned as the junior European champion in both the sprint and keirin events in 2004 as well as winning the silver medal a in the keirin at that year’s Youth Commonwealth Games in Australia. In 2006, he represented England in the Commonwealth Games, this time at senior level, winning the silver medal in the team sprint, alongside Jamie Staff and Jason Queally. 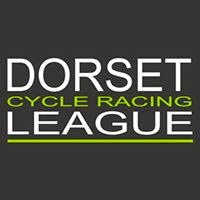 In 2011 Matt won the gold medal in the keirin at the UEC Track Cycling European Championships and backed that up by winning the bronze medal in the team sprint at the World Championships. 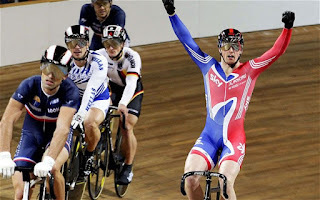 Matt went on to win the bronze medal in the 2012 European Track Championships alongside Callum Skinner and Lewis Oliva. At the UCI Track World Cup in Manchester in November 2013, Matt won the team sprint bronze medal along with Jason Kenny and Phil Hindes. The trio went on to win silver at the next round in Mexico with Matt also adding a gold medal in the keirin to his collection. Matt missed out on Rio Olympic selection due to an injury. 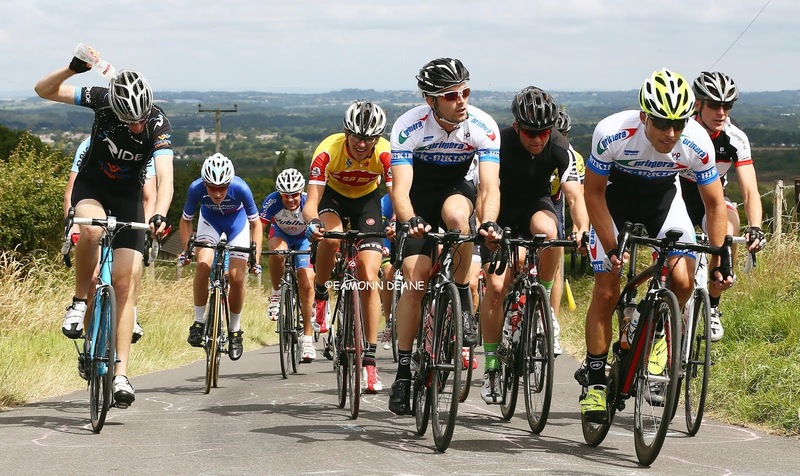 Matt said: “Since starting on the squad in 2003 on the junior programme I have been training hard and dedicating my life to the British Cycling Olympic Programme. Although I was not selected to represent GB at the Olympics, I am extremely proud of all I have achieved throughout my career and of the effort that was given relentlessly to be a fundamental part of the squad. “With this in mind, I have taken the decision that now is the right time for me to retire from professional cycling in order to enable me to pursue new challenges and develop myself in other ways including setting up my own coaching brand "Podium Fitness" along with other projects.